It's time to renew old friendships, establish new ones and expand our network. 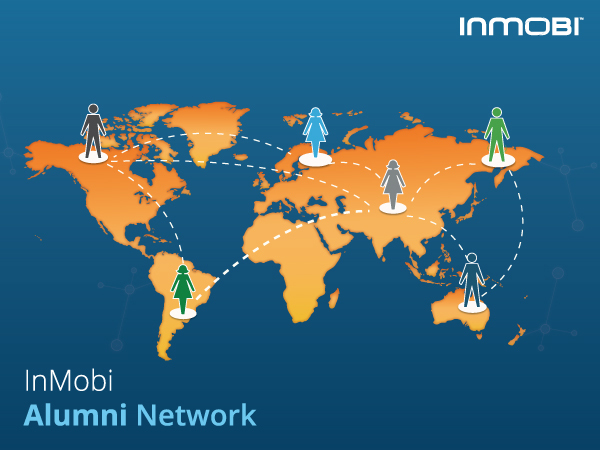 We are excited to announce the launch of the InMobi Alumni Network on LinkedIn. The InMobi Alumni Network (IAN) is a community of current and past InMobians, across the globe. share exciting news about the company, stay in touch with past employees, seek referrals and simply network. Employees and ex-InMobians can request to join the InMobi Alumni Network (IAN) by clicking here.